Base On Fans Request, The Fast Rising Pop Singer, Nelson Cool Return Back To Studio To Smash His Fans And Music Lovers, Worldwide; This Tear Rubber Sensational Jam. 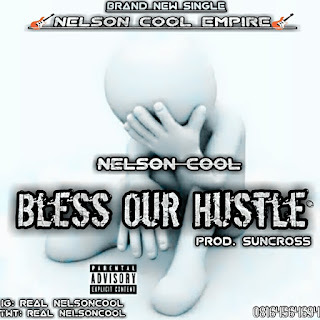 We Are Talking About My Heart Crooner, And He Tittled This, “Bless Our Hustle” Which It Production Credit Given To “Suncross“. Download, Comment, And Share Around.